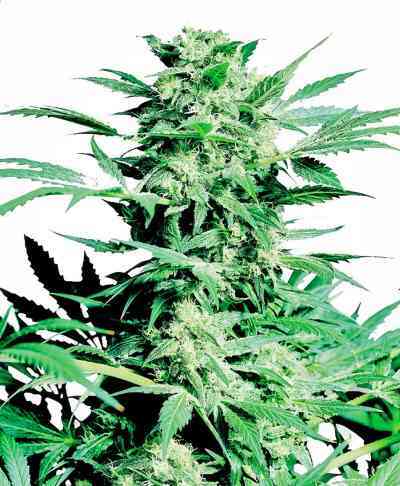 This pure Indica seed-strain comes directly from the massive mountain range for which it is named. The Hindu Kush is the western spur of the Himalayas, covering half of Afghanistan and straddling the borders of Pakistan and India, reaching almost to China. This desolate and beautiful region forms an important trade-route between the Middle East, central Asia and the Far East and the ancient cannabis traditions of the surrounding cultures have met and merged here over centuries. 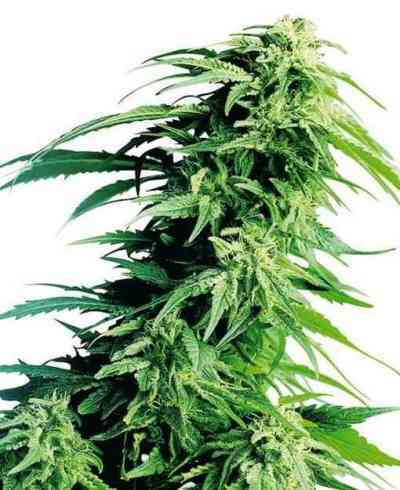 Put simply, the Hindu Kush is the absolute centre of the world when considering true Indica or Afghanica genotypes and the various forms of black hashish produced from them. This cultivar has been selected for quality and stability over countless generations, always breeding within its own gene pool. Hindu Kush produces very consistent seedlings and is an excellent variety for uniform indoor crops grown straight from seed. 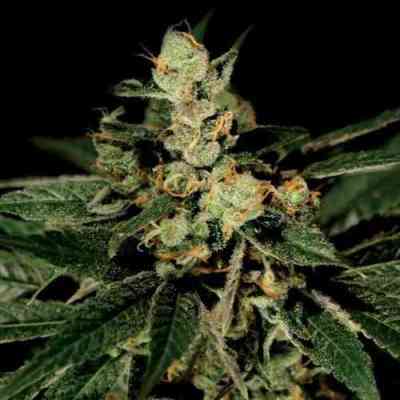 Plants are dark green, squat and powerful with classic, broad-bladed Indica leaves. In warmer climates, below about 42°N, Hindu Kush can flourish outdoors. 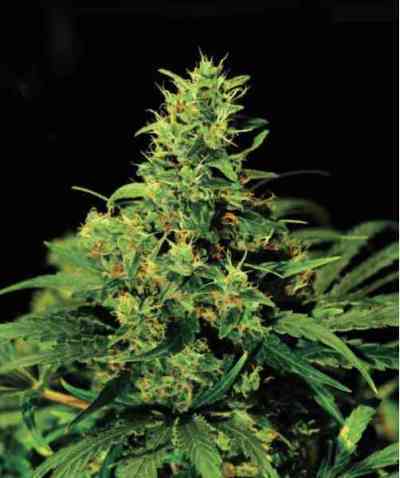 Flowering is strong and reliable, producing fast harvests of thick Afghani buds even in the hands of a novice grower. Hindu Kush has a subtle scent of sandalwood tinged with the sweet aroma of fresh charas. Potency is remarkably high for a non-hybrid strain, with the mellow, positive body vibration possessed by the famous high-altitude Indicas. Hindu Kush also imparts a calm, contemplative mental state, instead of the brain-numbing stone of later Indica, Afghanica and Skunk hybrids.